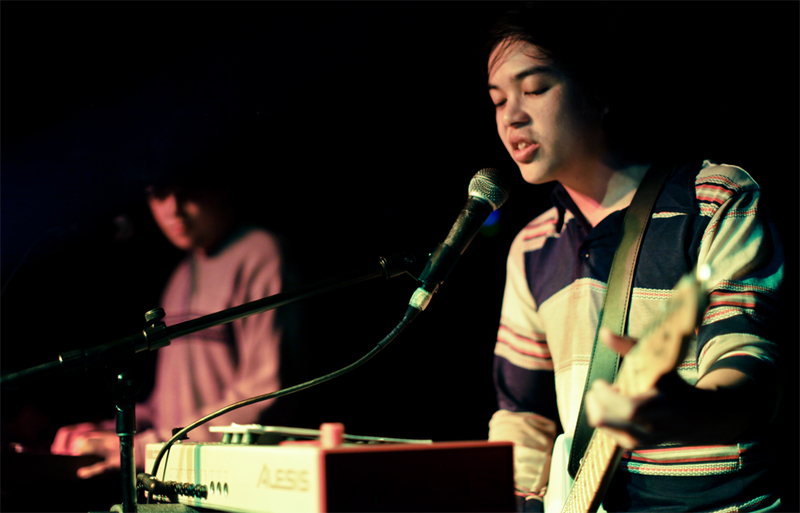 Electronic lo-fi indie pop outfit and 88Nine favorite, TV Girl is in town on Friday with chillwave Brooklyn band Brother Tiger at the Cactus Club in Bay View. If you’re a fan of early Beck you might wanna peep this show. TV Girl has what the Guardian calls an “old-style AM radio magic put through a chillwave memory haze” and I’m a fan of their lo-fi pop. Not sure what Brother Tiger sounds like but I like the unknown, discovery is fun. You know, this is the type of sho I’m tempted to think wouldn’t be my cup of tea, but as I’ve gotten older I know when to doubt my druthers. My hunch is that this’ll be a pretty dope show and a chance to see a Woodstock-era legend live. 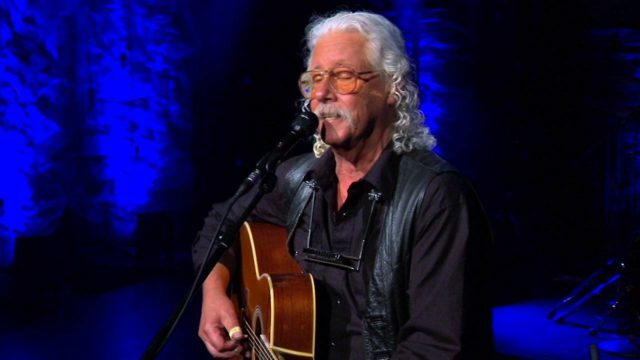 On the heels of the sold-out Alice’s Restaurant 50th Anniversary Tour, Arlo Guthrie plunges into another musical trip certain to be a flashback inducing, mind-expanding show. A safe bet says he’ll be getting at some of his best work from albums like Arlo, Running Down The Road, Washington County along with many others, this tour exemplifies the sound that shaped a generation – taking the audience back to the most remarkable, far-out era. Mix-It-Up is an event that brings four Milwaukee acts together who at first blush don’t seem to fit in the same stylistic pocket. To mix it up even more, the artists plan to do some surprise (no surprise) cross-collaborations, which can only add another layer of intrigue. This, I think, is a good thing– and should lead to a unique show this Saturday night at the Cactus Club. The night starts with the soulful jazz of B-Free, then on to the metal scream rap of Taj Raiden, followed by the wavvy operatic stylings of Siren, and closing with the driving rock and roll of Whips. All except Taj Raiden get some on air love here at 88Nine and we also love when the scene mingles musically. Check it out yo! 414 Live this evening is featuring an artist we’ll certainly get to know a bit better, Milwaukeean Joseph Huber. 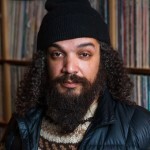 You’re invited to the 5pm live session of course and it should serve as an interesting preview for Joseph’s show this weekend at Riverwest’s Company Brewing this Saturday. This might be the last time to catch him live as the band sets sail for a European tour this fall… Laurel Cayon-esque rockers Coyote are pretty dope as well, with a so get there early. Is Halloween your favorite holiday? Like to get swagged up in your ghoulish best? Well you might wanna head to Bay View to get your Sunday Funday on as Kochanski’s plays host to to the Market of The Macabre on their environs all day this Sunday. They’ll be having an assortment of vendors on hand providing the strange and unusual on the outdoor patio. Auf Ki and Tigernite will be playing throughout the day as well. Looks like a spooky good time.